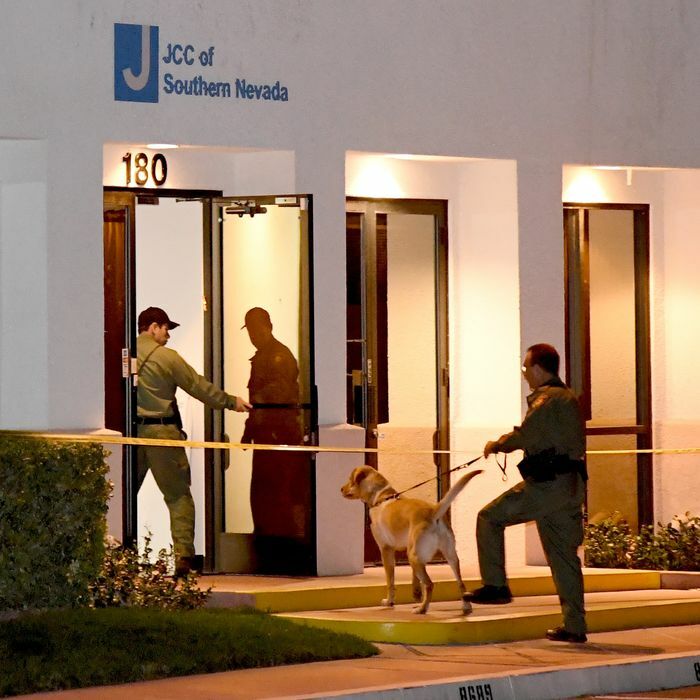 Las Vegas Metropolitan Police Department K-9 officers search the Jewish Community Center of Southern Nevada after an employee received a suspicious phone call on February 27, 2017. Bomb threats have been called into more than 100 Jewish community centers and institutions across the United States this year. Now, Israeli authorities, working with the FBI, believe they have tracked down the person behind many of these hoaxes in the U.S. and abroad: a 19-year-old Israeli man. The suspect, who has not yet been named, was arrested in Israel after a months-long investigation that spanned continents. Officials say he holds both Israeli and U.S. citizenship, and they suspect him to be responsible for the slew of threats to JCCs across the United States, and in Australia and New Zealand, and possibly one hoax call to Delta Airlines. A raid on the the suspect’s home turned up advanced computer technology and encryption devices. The suspect allegedly used anonymizer software to disguise the source of the threats, reports the New York Times. According to Haaretz, the suspect is still being questioned, but is not fully cooperating with police. 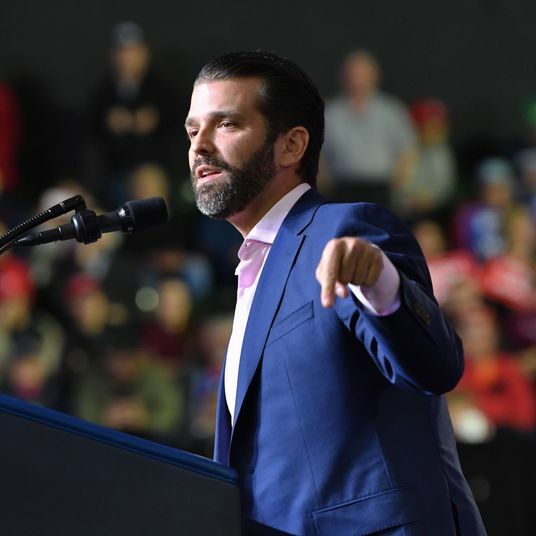 His father has also been detained for questioning. NYPD officials had previously said it believed one individual was responsible for the majority of threats. Earlier this month, the FBI arrested 31-year-old Juan Thompson, a former journalist, in St. Louis, for calling in at least some of the bomb threats, including one at the Anti-Defamation League headquarters in Manhattan, in an attempt to get back at an ex-girlfriend.